Thank you to everyone who entered the Zutano Giveaway. We have a Tea Collection giveaway coming up soon, so stay tuned for that and be sure to share H is For Hillman with your friends. Winner of the Zutano Gift Card was chosen by randomorg.com #19 Trica Becraft. Congrats. Please email me @ jhil2626@yahoo.com to claim your prize. Thanks!!! Hello there lovelies! I have a fun giveaway for you today and some pretty stinkin cute clothes for you to swoon over. Zutano once again, came out with the cutest fall line recently. And we were lucky enough to get to review an adorable outfit for Josie. Josie was sent an adorable Peacocks skirt and matching long sleeve shirt and also an adorable French Terry Jacket. These colors are amazing and are so fall! I feel in love with this print as soon as Zutano shared a fall preview on their facebook page. Zutano is giving one of my lucky readers a chance at a $75.00 Gift certificate. All you have to do is leave a comment here on this blog post telling me your favorite new print from Zutano’s fall lines. Giveaway ends 9/25 and the winner will be announced 9/26. Good luck! Once again, I came across another great monthly box for the kiddos. This time it is the Wonder Box. A box filled with awesome projects promoting exploration and learning. 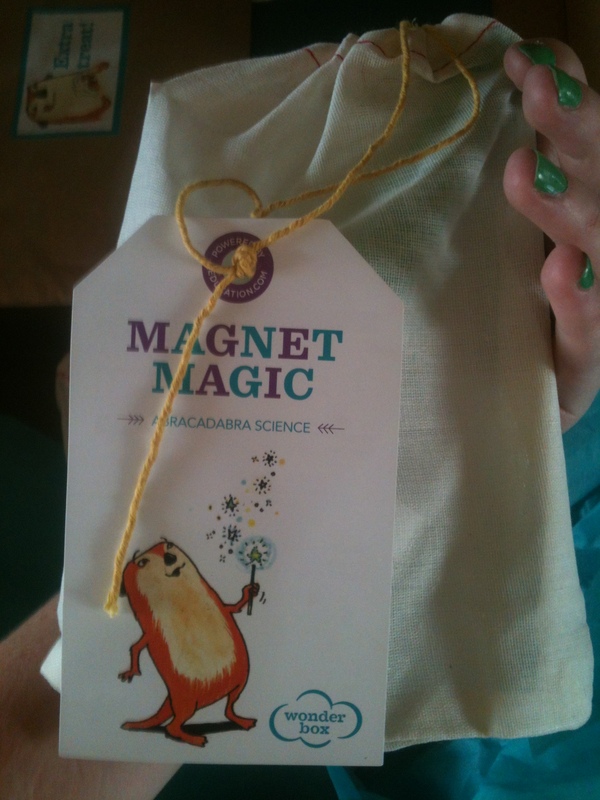 I loved how everything came in its own little sack with a label, instructions and supplies. Making it very easy for me to choose a project/activity and follow easily all while helping, teaching and playing with the kids. The kids loved the box, were very entertained and everything held their attention from start to finish. Which is a plus with small children, sometimes we will start a project and if it’s too long or boring they will run off leaving me to complete. Which is no fun, I love when they are so interested and excited to follow through and actually learn and complete a task! 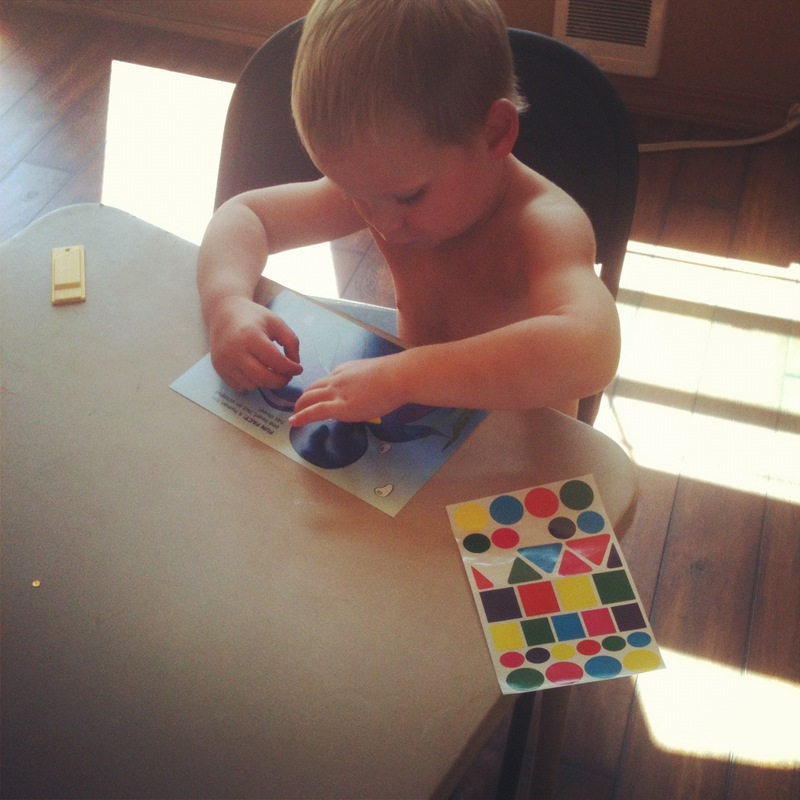 Kids use the magnetic magic wand to discover “what sticks” then keep the learning going with color and shape BINGO. 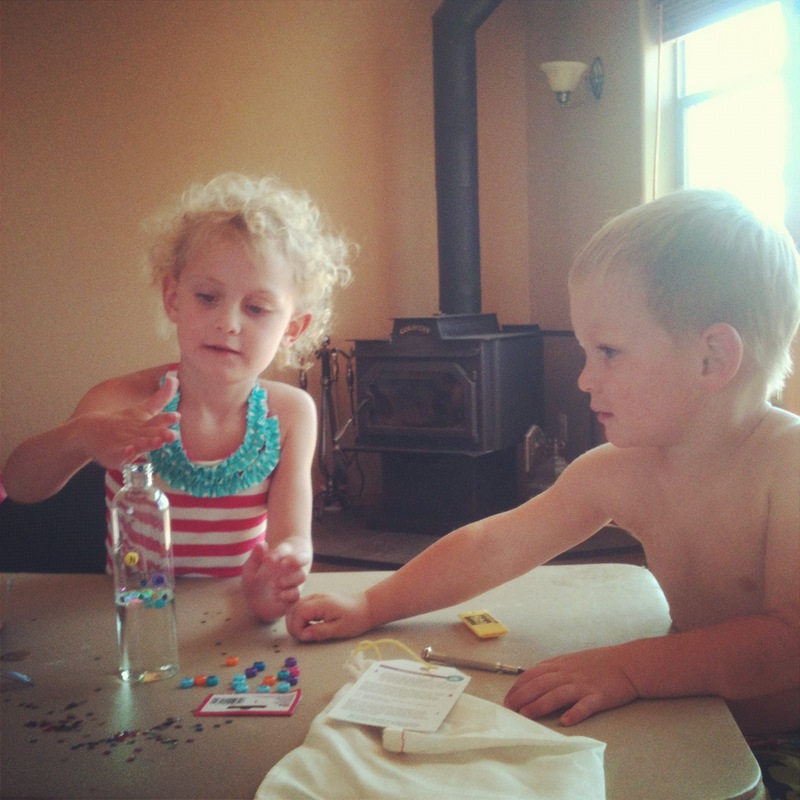 In a science-filled twist on the classic game, kids make a portable treasure hunt using two liquids that don’t like to mix. Share the broad world of science while sneaking in color and shape identification practice. No better place to learn a bit of chemistry than in your own kitchen! I would highly reccomend this monthly box for the stay at home mom looking for fun eductational projects for their little ones? Wonder box targets ages 3-6. I had never heard of Nerium before, but saw facebook posts popping up all over my feed a few weeks ago. One of my mama friends, Tanis Ortiz that I grew up going to school with she started working for the company two months ago. So I asked her what it was and she sent me a bottle to try out. First of all I must say I love that this company is apart of cancer research and gives back. I also love the product itself. So what is Nerium? It’s a anti aging skin cream that helps diminish the appearance of fine lines, wrinkles, hyperpigmentation, enlarged pores, scarring and sun damaged skin and it is bio-medically grown. In turn makes it even safer than an organic product. So I’m going to give you a little more info and then you my experience with it. Nerium was accidentally discovered by MD Anderson Cancer Research Center (the largest cancer research center in the country) while looking for a cure for skin cancer. Although they didn’t find the cure, they did find that all of their patients were having AMAZING rejuvenating results their skin. Nerium was birthed from a biomedical program that drives cancer research, which is why the company puts 30% of their proceeds back towards more research. Nerium Skin Care has worldwide exclusive rights to the key ingredient in this product so it can never be replicated. There are many more products coming out: stretch mark cream, acne product, cellulite cream. Nerium will never be sold in department or retail stores, only by their Brand Partners. Nerium International did many years of clinical testing with the most advanced facial scanning equipment available. Patients showed on average 30-50% improvement in fine lines, deep wrinkles, hyperpigmentation and uneven skin tone-Nerium can actually detect the beginning of fine lines and wrinkles and reverse them!! There is great video called the Last Run Club made by Jeff Olson, the founder and CEO of Nerium Skin-he has been described as the “Bill Gates of the beauty product industry.” This is a great overview of the product, the business and where it came from. So I started using the Nerium as soon as we received it. Ezra and Finley both had awful fever blisters brewing and they were supposed to be in my sister’s wedding that weekend so I needed a quick fix fast! I used the Nerium every night and after meals on their sores for 3 days and Finley’s was gone by wedding day and Ezra’s was mostly healed. (his was worse than Fin’s to start with) I couldn’t believe it, usually it takes a good 2 weeks with other fever blister/cold sore meds to heal those bad boys. I also have been using the cream every night on my face and I really love the glowing fresh skin I wake up with each morning. Tanis’ mother was diagnosed with brain cancer 3 years ago. Her skin had been damaged and scarred from surgery, radiation and chemotherapy. She also has to be extremely careful about what skin care products she uses because of the chemicals used to create skin care products they can interfere with her treatment. 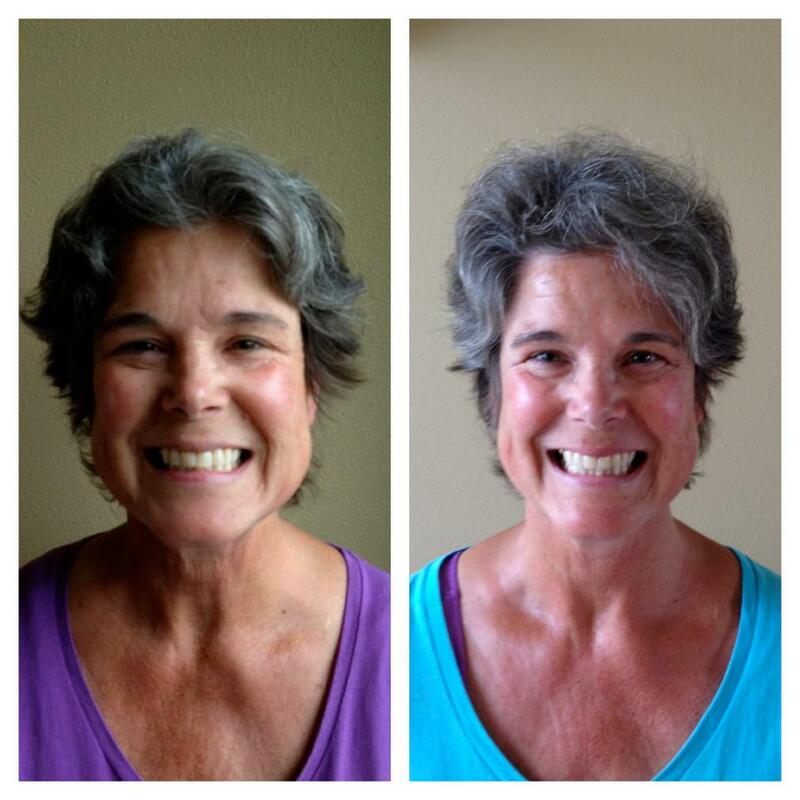 Nerium has given her some completely safe and very wonderful results. After 30 days her skin has tightened, her wrinkles have faded and her skin tone has been improved and brightened significantly. Here is a before and after photo of her mother. The company behind this product offers an incredible business opportunity for mama’s looking to start a business out of their home to bring in an extra income for their family. Tanis was a Registered Nurse working full-time when she had her first baby last November. After joining this business she is bringing in enough extra money to cut back on her work hours and spend more time at home! She has a flexible schedule, no boss and gets 5 large monthly checks from her Nerium business. She has earned a free Ipad, thousands of dollars in free Nerium product and is very close to qualifying for her Lexus car bonus. Who couldn’t benefit from all of that! This business allows her the FREEDOM to run a successful and lucrative business but most importantly put her FAMILY first. If you are interested in joining the business or have any questions about the product itself feel free to contact Tanis at tanisortiz@aol.com and you can also check out some more info here and here as well. OH MY GOODNESS! Have I neglected the blog these past few weeks or what? I’m so so sorry. Life has seriously been crazy crazy crazy. First we bought a house! YAY!!!! Then we moved into said NEW HOUSE! YAY!!!! And My sister just got Married, YAY!!! And summer is always full of family and vacations and little trips here and there, and oh my! We have had our share. Things have been hectic. But totally fun and exciting as well. Josie is getting so big and is 8 months old already, seriously. I do not know how that happened, not gonna lie. I really thought I JUST had a baby. Well I was wrong, because she is crawling and has been since 6 months, pulling up on everything 3 days after the crawl was mastered. Ezra turns 3 in less than a month. Don’t know how that happened either, the boy is amazing! Also Amazing is his favorite word too. And he also blames everything on “the bad guys” who they are I have no clue. But pretty sure he is the one causing the mischief. And Finley, sassy as ever but also cute and sweet as ever. Total girl, and I must say, I fear for the teenage years. So I have some fun reviews and giveaways coming up for you all. I promise to try to get back to a little more regular blogging schedule. With fall approaching I should have a little more down time and I also can’t wait to show you all our new house. Photos soon to come. It’s a work in progress and the kids rooms are almost done, then onto the upstaires living room. I LOVE having our own house and decorating and making it ours. It is such an amazing feeling. So I will leave you now with some photos of our summer days! 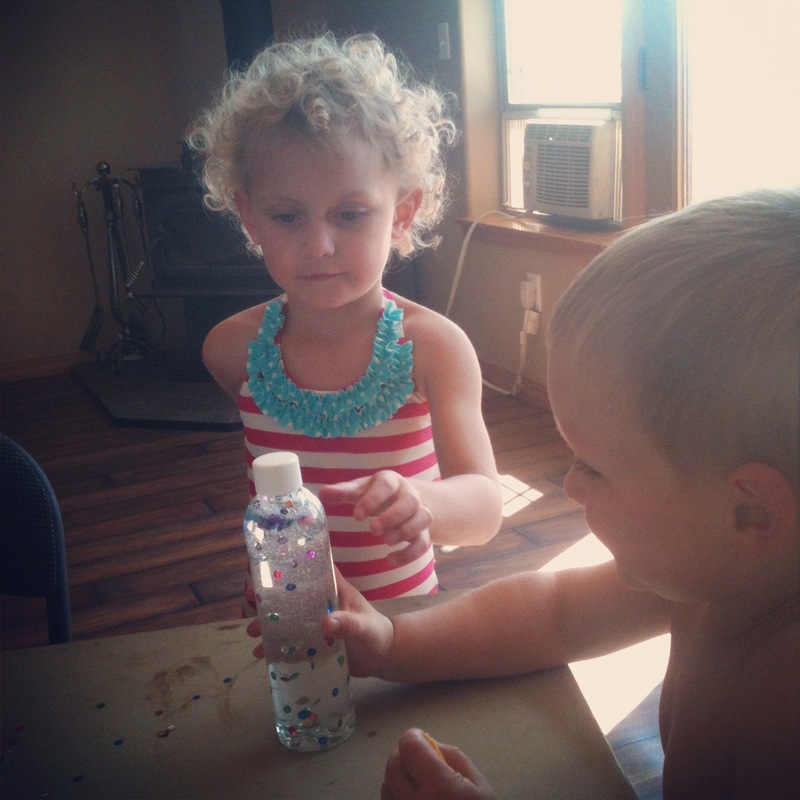 What was your favorite part of your summer?